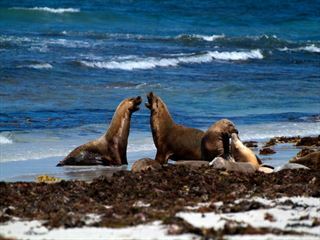 Discover some of Australia’s most spectacular national parks, small towns and natural attractions on this fantastic 15 day self-drive tour. 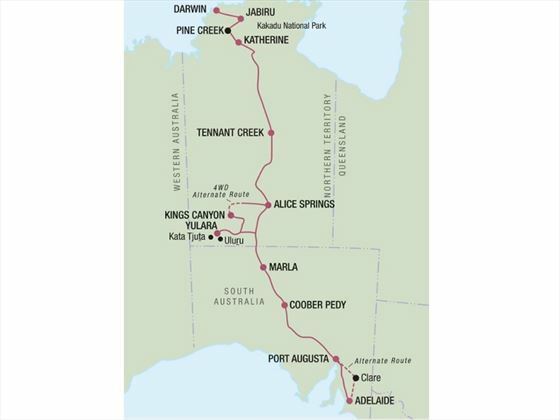 Starting in Adelaide, you’ll journey through the heart of Australia, visiting the likes of Uluru-Kata Tjuta National Park, Kings Canyon, Alice Springs, Katherine and Kakadu National Park before ending your trip in Darwin (ATS). Once you’ve collected your car, you have a choice of two routes. The shorter route travels through Port Pirie, taking around four hours. 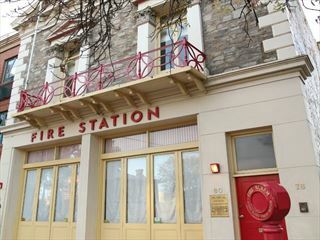 The more scenic route passes Clare, where we’d recommend stopping off to visit one of the fantastic wineries. Today you’ll experience the real outback and desert of Australia in Coober Pedy, where most of the population live underground. The morning will be free for you to explore more of Coober Pedy, before travelling through Cadney Homestead and arriving in Marla, the beginning of the famous Oodnadatta Track. 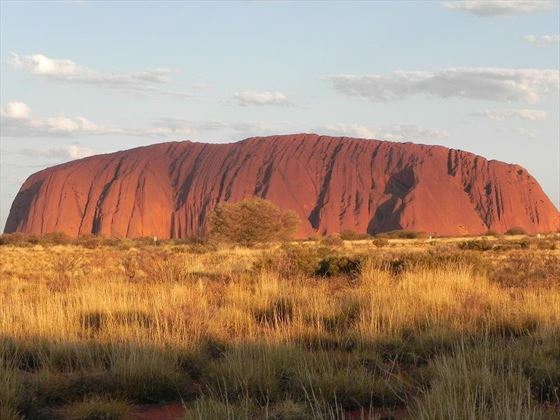 Day 4 will be spent driving through Uluru and Yulara Resort, with an afternoon hike to the magnificent Uluru. The whole day is free for you to explore the Uluru-Kata Tjuta National Park. Stroll around the rock and pay a visit to the Cultural Centre, before visiting Kata Tjuta and walking through the Valley of the Winds. The sunset view above Uluru is beautiful and not to be missed. 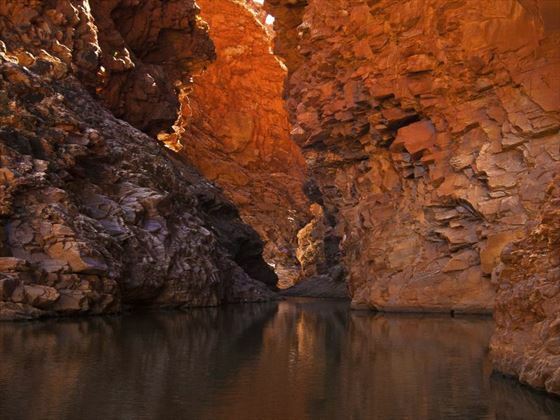 Wake up early to see the sun rising over Uluru, or wander to the Walpa Gorge. 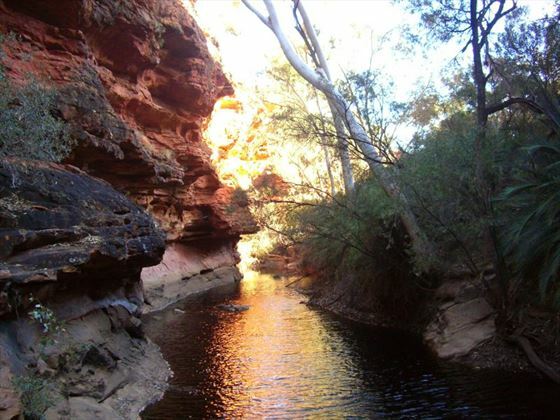 You’ll then depart Uluru and drive past the spectacular flat topped Mt Connor, and then skirt the rim of Kings Canyon and visit the wonderful Garden of Eden – a gorgeous natural pool surrounded by soaring, orange cliffs. 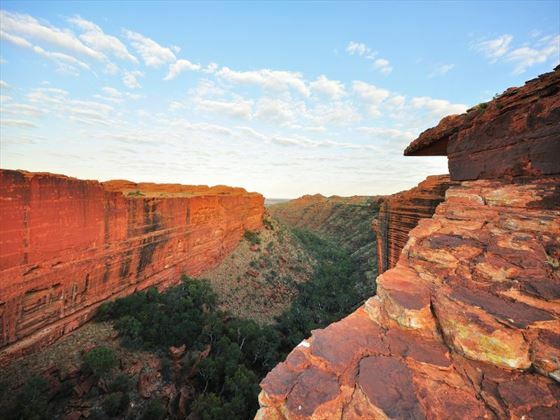 In the early morning you will take a remarkable Rim Walk at Kings Canyon, before departing Kings Canyon for Alice Springs. If you’ve hired a 4WD vehicle, take the Mereenie Loop Road. 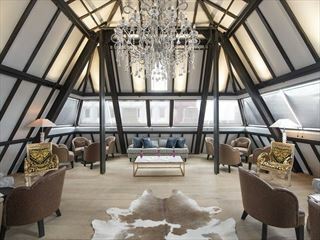 The day is free for you to explore the area or relax. 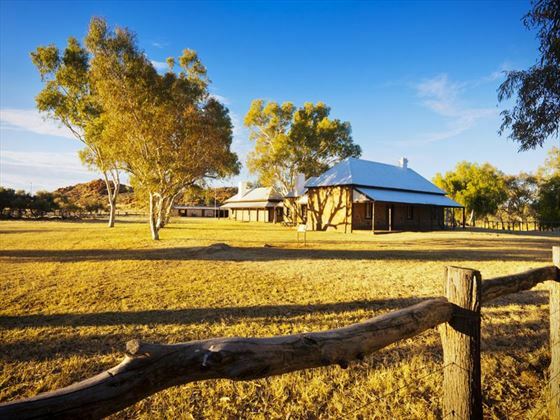 During the day visit the Old Telegraph Station, Alice Springs Desert Park, or the original Royal Flying Doctor Service. The route to Tennant Creek takes you through small, charming outback towns, as well as a visit to the Devils Marbles, a magnificent area consisting of hundreds of huge round boulders, balanced one on top of the other. 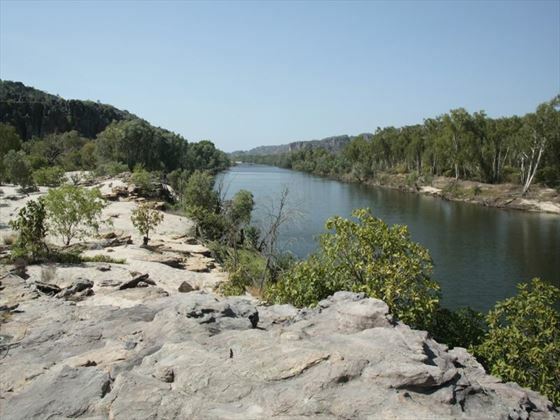 On your way to Katherine you’ll stop at Daly Waters and Mataranka, brilliant spots with thermal hot springs for relaxing and taking in the naturally beautiful views. 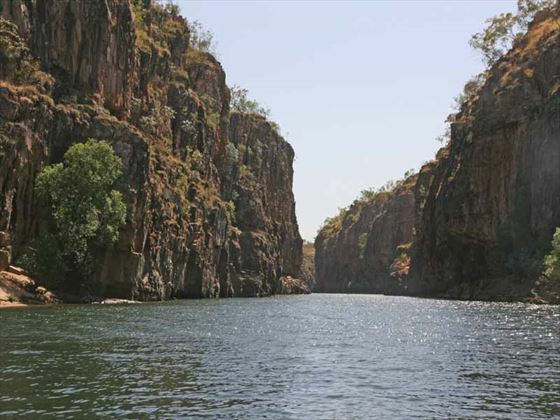 In the morning you’ll take the two hour Katherine Gorge cruise, an incredible area with deep blue rivers, rugged cliffs, and alpine forest. Today you will drive to the small, characterful town of Pine Creek, continuing past the Mary River Roadhouse before arriving in Cooinda. 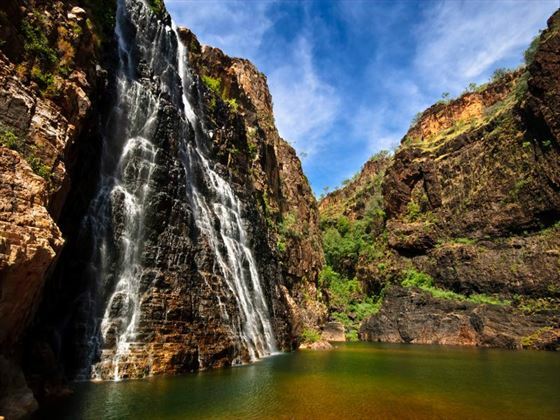 The Kakadu National Park is a stunning, luscious area. Take the Yellow Water cruise to get close to crocodiles and tropical birdlife, before marvelling at Aboriginal rock art at Ubirr Rock and Nourlangie Rock. 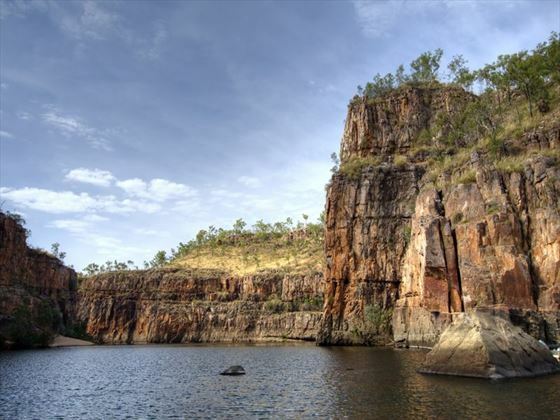 Today you will depart Kakadu and choose between enjoying a cruise along Adelaide River to see the jumping crocodiles, and stopping at Window on the Wetlands Visitor Centre. You’ll then spend some time at Fogg Dam spotting gorgeous birdlife, before continuing to Darwin. The day is free at your leisure. 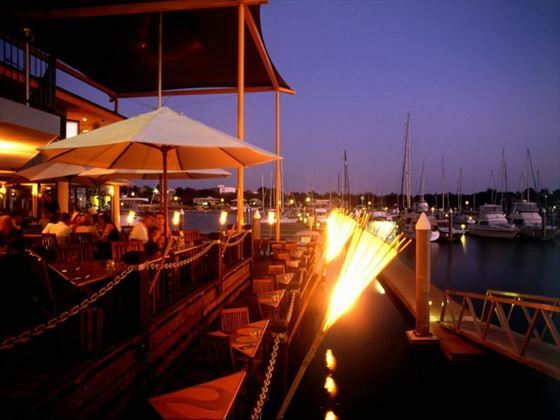 Visit the fascinating museums, tuck into delicious food, or wander through the Bicentennial Park. The car is booked until the following day. You will need to drop it off by the same time it was picked up on day 1 to avoid any additional charges.